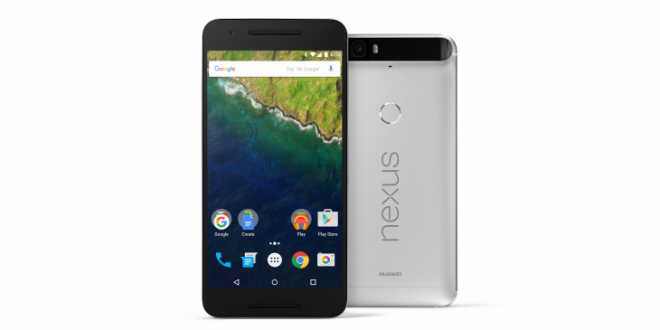 The Nexus 6P is the best Nexus phone Google/Huawei have made, ever. It is easy to use, it is quick, and very stylish. In saying that it is not without problems. The issue with Telstra 4GX reception has been well documented, so much so that Huawei already have a fix ready for release as soon as they have run finished testing it. One other issue is with the Bluetooth stability and car stereos. While not as publicised as the Telstra reception issue this one has irked quite a few people’s potatoes with some returning their phones just because of it. I have to admit that after spending a few thousand upgrading the stereo on my car that I am very close to returning it as well. The main Bluetooth issue being experienced is skipping or stuttering of music (or whatever is streaming- it occurs when listening to podcasts too) from any app. It isn’t an occasional skip but will work well for a minute or so but then go on a stuttering rampage and be painful to the ears for a few minutes. The one tpye of stereo that it affects is the higher end MyLink versions that are found in the Chevrolet Camaro and the Holden Commodore SS. It has also been reported to stutter in some Subarus. There are also issues with making phone calls using Bluetooth in the car with calls not dialling or missing the first few seconds of the conversation. This issue seems to be affecting quite a few different vehicle makes. Hopefully fixing one issue fixes all issues. I also, tried to look up some information on our internal support forums and found some information. One of them was recommending a master reset on mylink. But before you do it, wait for someone from engineering team to contact you and let them do it for you. Hope that helps. XDA isn’t the only place that issues on Bluetooth with the Nexus 6P are appearing, there are several reports of Nexus 6P Bluetooth issues on the Google Product Forums, the most relevant one for this one appears to be: Nexus 6p – Bluetooth audio skipping. Responses to the thread appear limited, but it has been at least seen by one Google Contributor, though no promises of fixes or logged issues have been posted. While this fix from XDA may not be their highest priority with the list of teething issues rather large it is good to know that they are working their way through them and hopefully will have a fix for it soon. For those of us with this issue it is incredibly annoying and a fix could not come soon enough. Anyone else out there had Bluetooth issues with their Nexus 6P? What about these issues (aside from the Telstra reception issue that is)? I’m having this problem with Bluetooth headphones. I have two different pair and the problem is the same–if the antenna is even slightly blocked by pants material, when in my pocket, or if I hold the phone in my left hand instead of my right, it gets completely choppy. Super annoying. Massive issue in terms of Bluetooth in Holden Redline .. TBH if I had known the issue I prob would not have purchased the vehicle sounds crazy but there is nothing more irritating AND dangerous than stuttering skipping Bluetooth. Any reports of a fix. Thank you. I have no idea why this issue is just coming to light. I had a Nexus 5 and Nexus 6 and they both had Bluetooth issues. Apparently Google never tests the their devices fully before making them available for purchase. Having the issue in my 2014 Impala with Pandora. Every third or fourth song will have no audio. If I skip the song the next one plays fine. If I disconnect from the car playback works fine. It is March now. Any fix in sight? I have this issue but worse than simply skipping music. BT drops out completely in my car for no particular reason. I’ve only had the phone for a short time and this is quite annoying. My One Plus One was rock solid. I drive a 2013 Ford Focus ST with the Sync system. I hope they fix it soon (it’s already January). Seems the phone has a weak Bluetooth signal, phone can’t be in a pocket or a bag, if it is the signal received by my 2013 mercedes is intermittent. If I hold it in front of my steering wheel, the steer wheel itself blocks the signal. I’ve never had this problem with any phone I’ve owned. I have a 2015 Honda fit and it will do the stuttering and then just cut out completely and disconnect. It will reconnect after a min or two but it does this very regularly. I also have a moto 360 2nd gen where it has a hard time trying to stay connected to the phone. I had a note 2 before this and never had bluetooth connectivity issues with my car and watch. I too get intermittent BT stuttering issues with my N6p in my ’11 Subaru STI. I have the same issue with Nexus 6P bluetooth connecting to my Chevrolet Camaro 2LT 2014 model. I’m having issues with my Honda bluetooth system. Phone keep disconnecting every now and then. it will connects back automatically after some time. I have issues connecting with the HTC Re, Just won’t happen. I’ve disconnected it reset it even factory reset it but Nexus 6P will not find it. Tried on different phones not a problem just not working on the Nexus 6P. Haven’t experienced this issue at all, audio streams fine to my two cars and Logitech bluetooth receiver in the lounge. Safety issue in the redline. I am the same. Too much power to be juggling BT issues!! I can definitely confirm that the issue is happening, it’s just not as severe as the Telstra reception issue. The skipping and stuttering of any media happens every time i connect my phone to my mum’s Holden Cruze. Thankfully in my own car it hasnt skipped a beat! Seems like it may be a wider issue with some bluetooth standard that Subaru and GM use. I’ve got a Toyota 86 which is made by Subaru but luckily the head unit is Toyota corolla equipment. I haven’t had any issues with my last 2 nexus phones both in marshmallow in the 86. In the Cruze it drops out non stop. At least 50 percent of a song is just stuttering. Both my nexus 5 and 6 work fine with my car, and I always rely on Bluetooth streaming. Just wondering whether I should wait for a fix before buying a 6P or bite the bullet and just hope that it isn’t an issue. 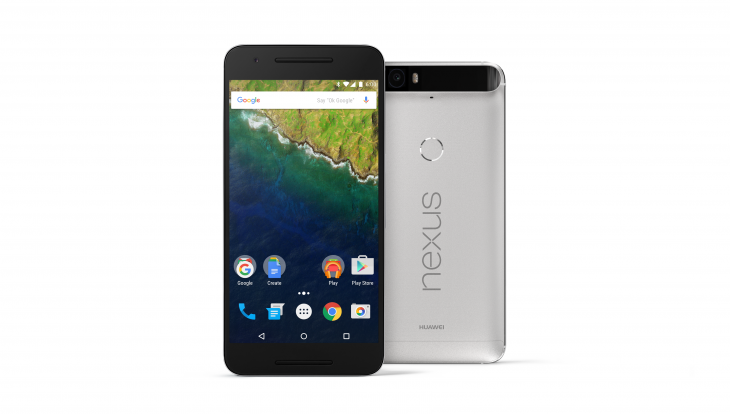 How is this the “best” Nexus then? Granted the Moto Nexus 6 had its share of niggles in its infancy, but this one really seems to drop the ball on important things…like holding a network connection properly. Every other feature is better than the Nexus 6. Huawei to their credit is fixing issues – like the Telstra issues – quite quickly, so this will most likely be resolved quickly as well. I’m glad I ended up getting the 5X. The 6P sounds a bit of a handful. Having no issues with mine, Optus and works with my 2015 Captiva stereo with no problems. See inside the Samsung Galaxy Fold – hinges, ribbon cables, delicate screens and more · 10 mins ago.